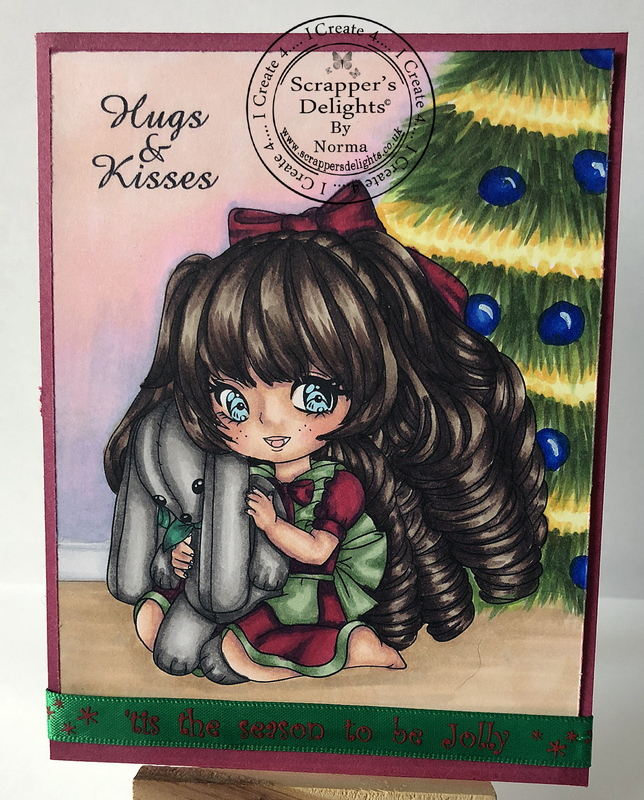 Scrapper's Delights has some great deals on stamps this month! 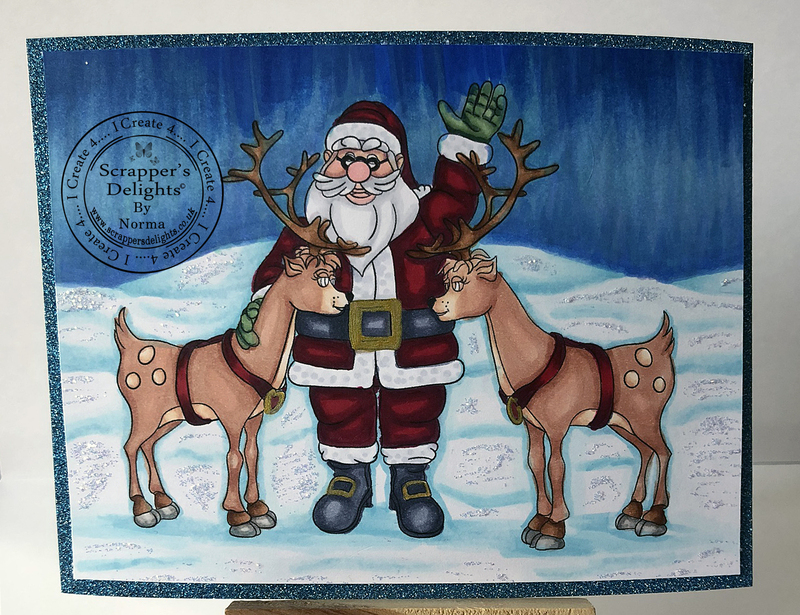 Check out their large selection of Christmas and Winter themed stamps at their store like the one I used below called Father Xmas and Reindeer. 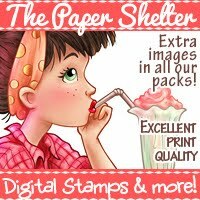 Scrapper's Delights has some very cute NEW digital stamps! 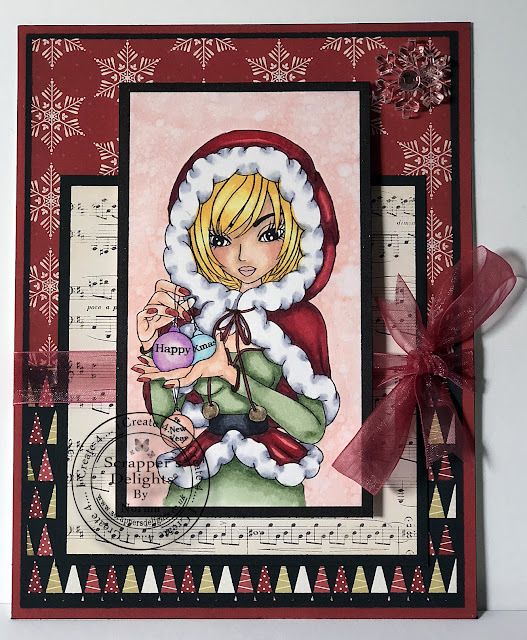 I gave the cutie below a Christmas theme. You can get her at the Scrapper's Delights Store. The entire background was added using Copic markers. 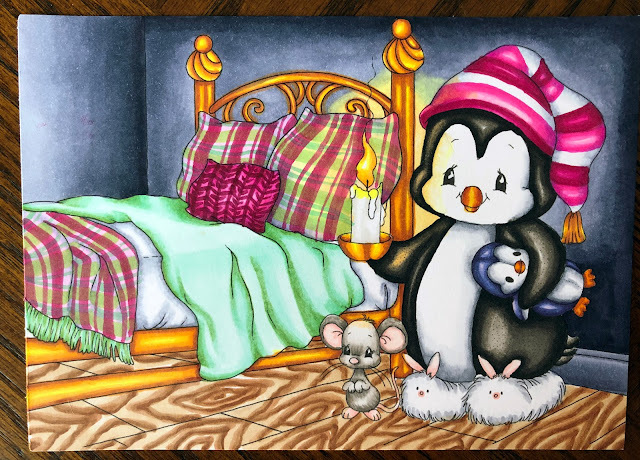 One of my favourite stamp companies is Whimsy Stamps, mostly the penguins! 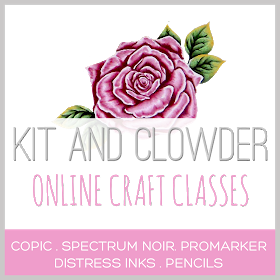 I was so happy when Kit and Clowder used two penguin stamps for their October class! 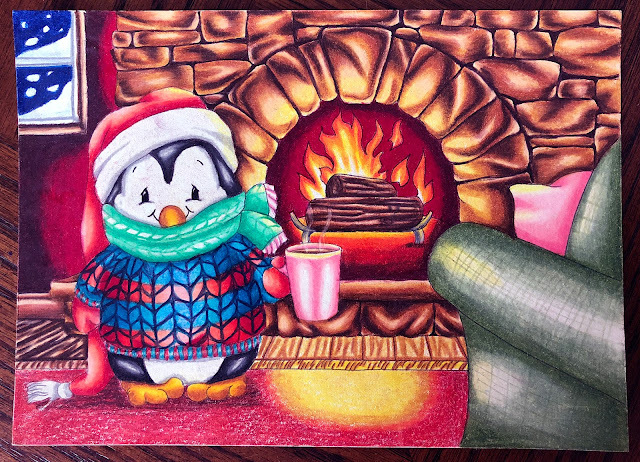 I've been busy working on some Christmas cards and practicing my background skills. 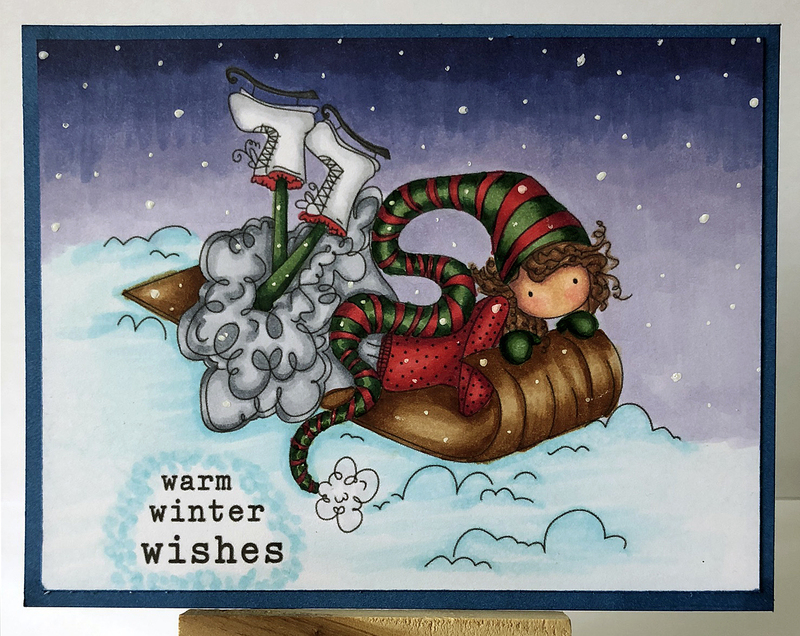 Here are couple of cards I have made using stamps from Stamping Bella. This lovely digi stamp is part of the Father Xmas bundle available at Scrapper's Delights. 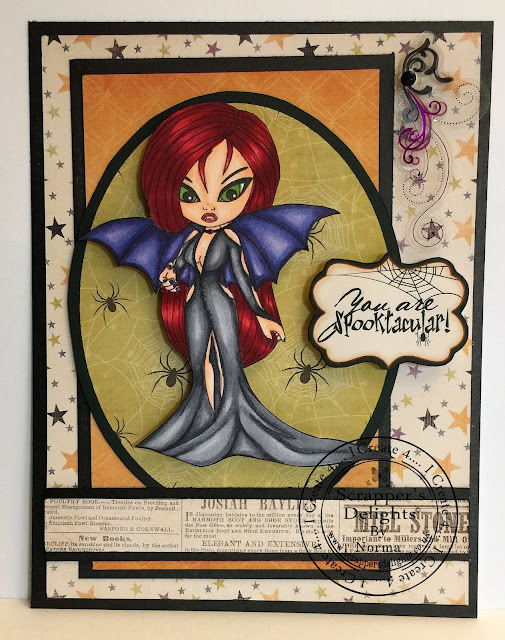 It's new release time again at Scrapper's Delights! 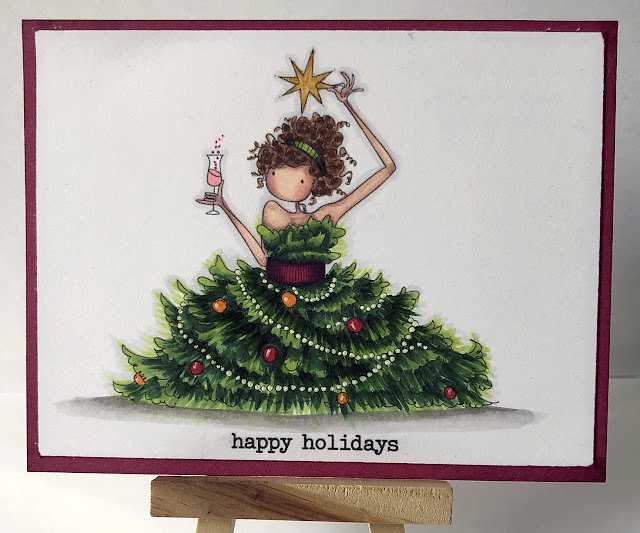 There are lots of cute new digi stamps just in time for your Christmas card projects! Check out this cutie below. 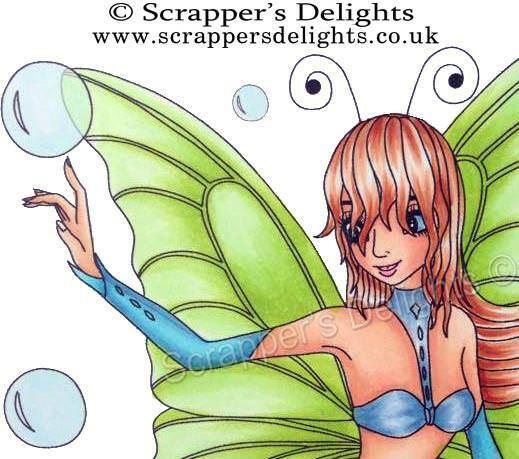 It's time for some special deals at Scrapper's Delights! 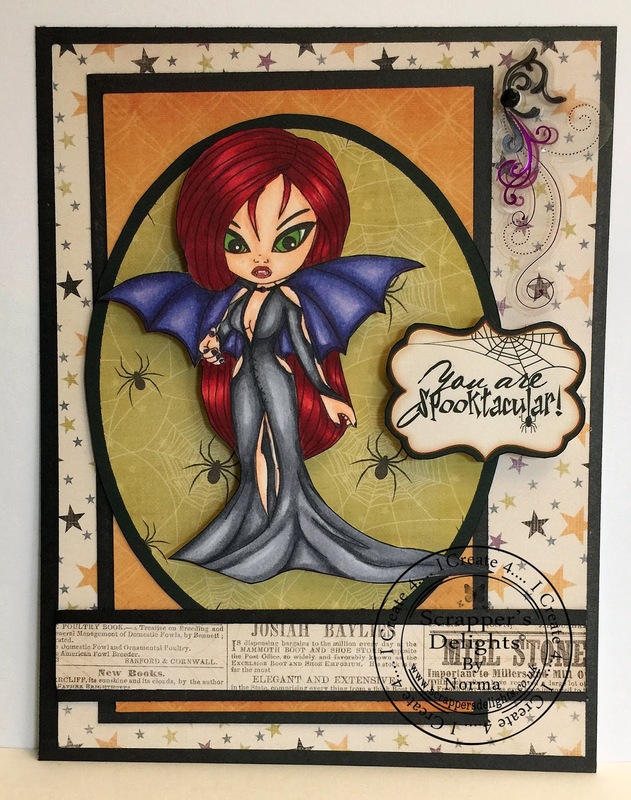 For this month's special deal offer I chose to highlight Halloween Bundle 1. 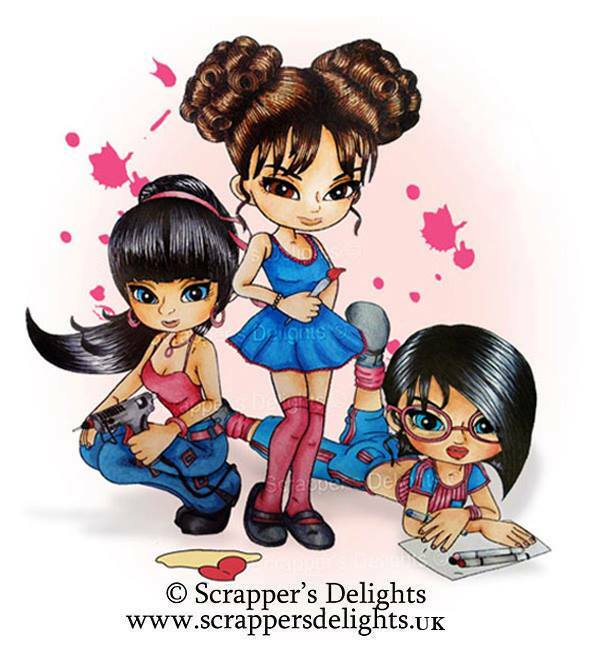 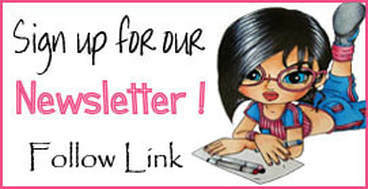 Sign up for the Scrapper's Delights Newsletter here!